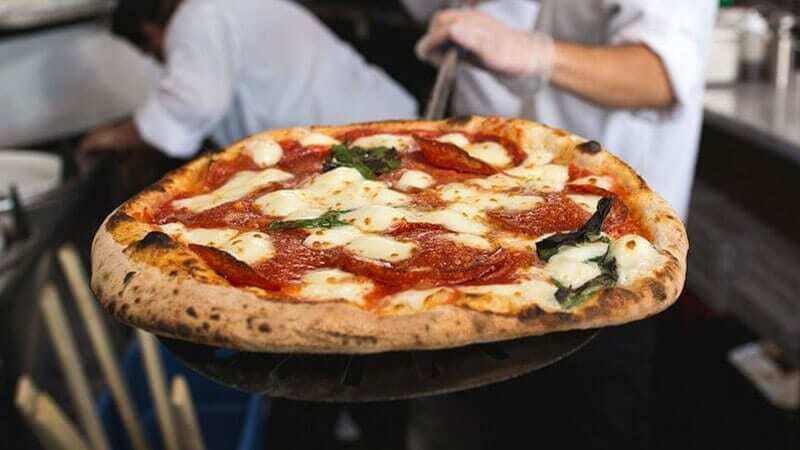 Bring family and friends together at this fast-fine restaurant featuring certified-authentic Neapolitan Pizza, fresh salads, appetizers and burrata, and specialty desserts at MidiCi The Neapolitan Pizza Company. Enjoy local beer and award-winning wine while you experience “the heart” of the center-staged kitchen where they prepare your meal in front of your eyes in the imported wood-fire ovens. MidiCi is currently offered via third party delivery through DoorDash. For event bookings or catering requests, please contact Tom Evins at tevins72@gmail.com or 352-378-3030. To make online reservations, please visit us on Open Table. Read the article at Mountain Brook Magazine. Read the article at the Daily Herald.